One of the Advantages of hacking is the Huge ransom you demand from victim. The electronic key system of an Austrian hotel was compromised by hackers, forcing managers to pay a bitcoin ransom in order to recover it. 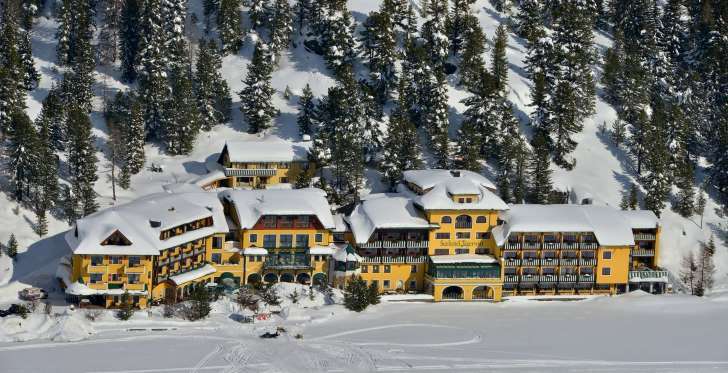 The 4-star Romantik Seehotel Jaegerwirt in Austria’s Alpine Turracher Hoehe Pass was targeted in November by ransomware that forced the hotel to pay €1,500 ($1,603) in bitcoin in order to take back control of its key system, according to recent reports. “The house was totally booked with 180 guests, we had no other choice. Neither police nor insurance help you in this case,” the hotel’s managing director Christoph Brandstaetter told the news agency Central European News. Brandstaetter revealed that the hotel plans to replace its electronic key system with traditional keys and locks. The cyberattack took place in November last year and is the first reported case of cyber criminals exploiting a hotel in this way. It was only made public by the hotel recently in an effort to raise awareness of the issue. Ransomware is an increasingly popular form of cyber attack used by hackers, who hijack the computer systems of companies and institutions with malicious software and demand ransoms to free them. The surge in ransomware led the U.S. and Canadian governments to release a rare joint-alert statement last year in order educate individuals and businesses about the threat.